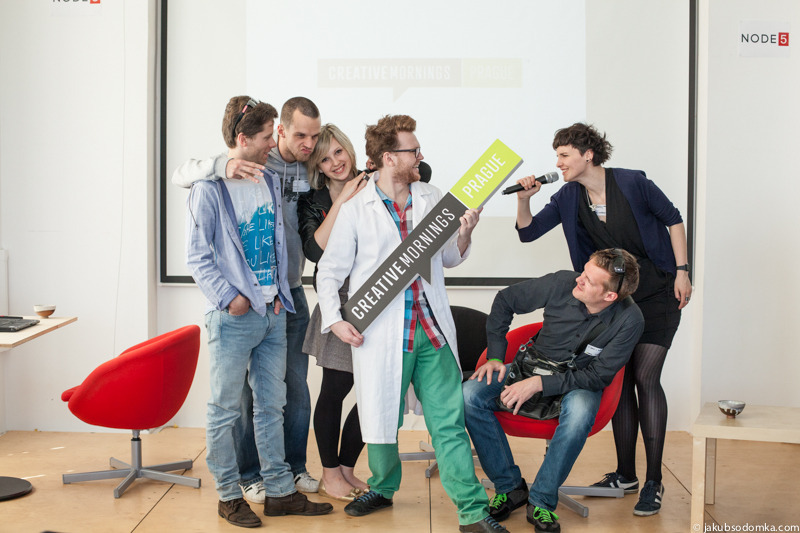 Creative Mornings won a Net Awards 2014! Hooray! Get ready for a surprise we’ve been working on with our new partner Seznam.cz! When you need to make it rain, make it rain ♥s. "My reward for making it by 8:30am was great coffee, koláče and savory muffins – not forgetting, of course, the chance to network with other creative professionals." Greetings from the Prague team!